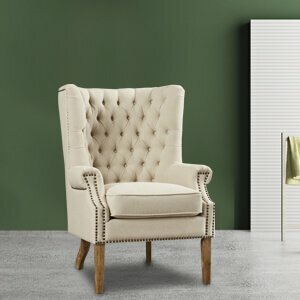 Chairs–inviting, good-looking and functional. 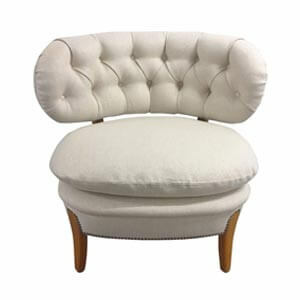 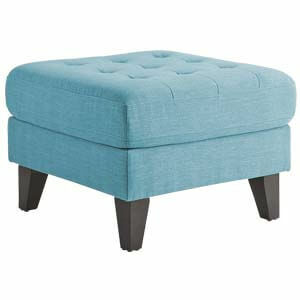 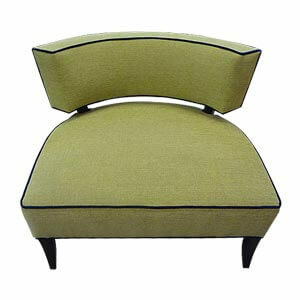 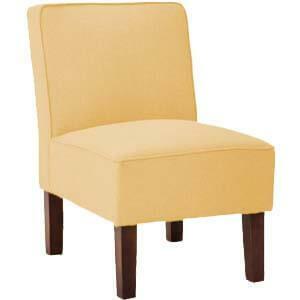 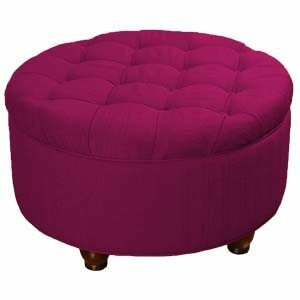 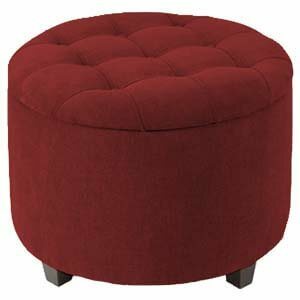 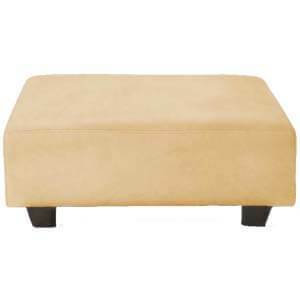 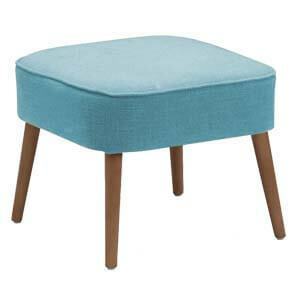 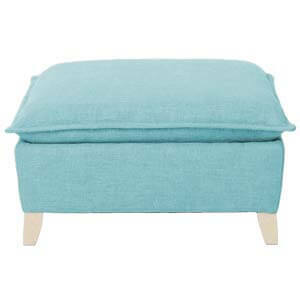 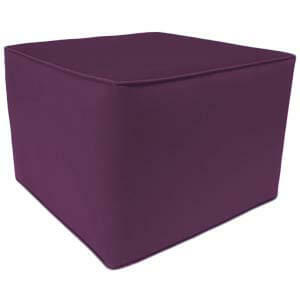 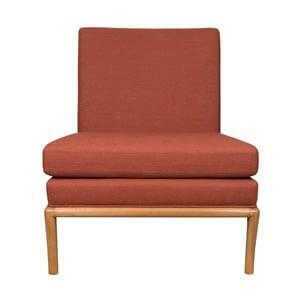 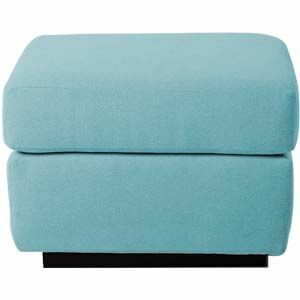 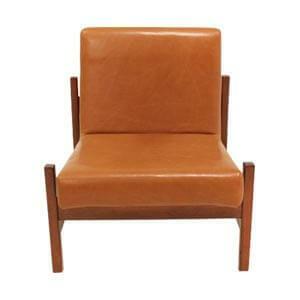 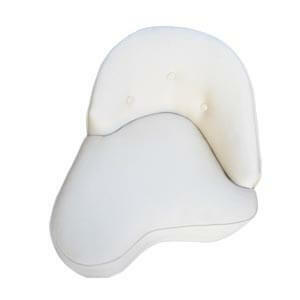 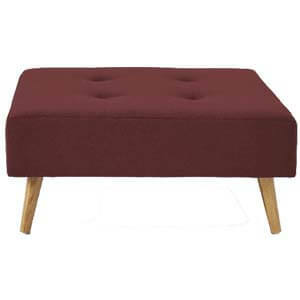 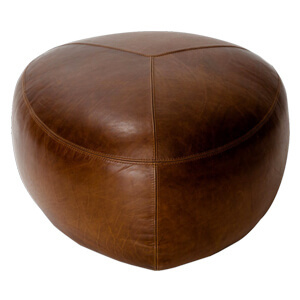 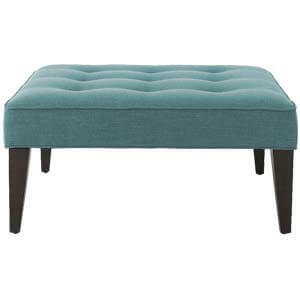 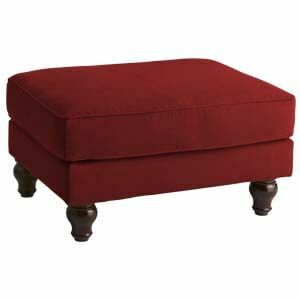 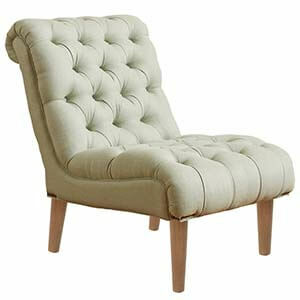 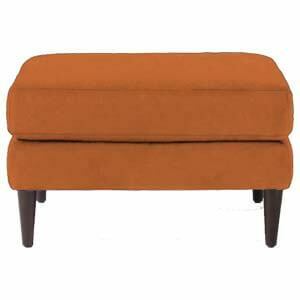 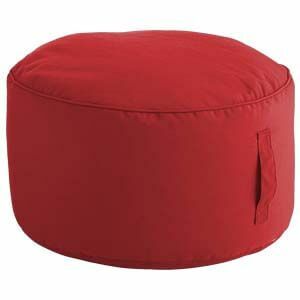 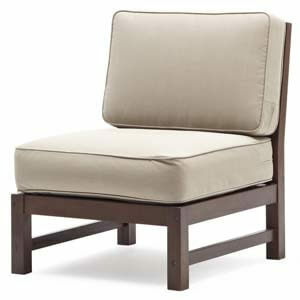 A synonym to seating, they play an important role in modern décor. 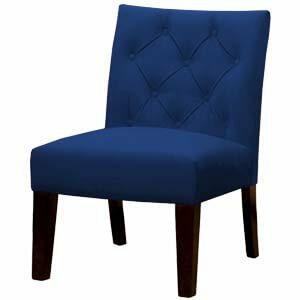 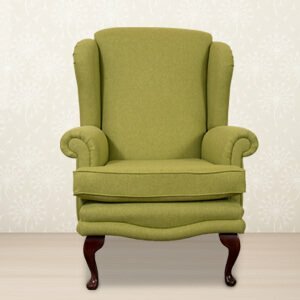 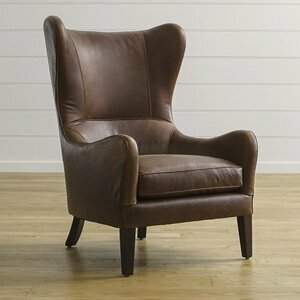 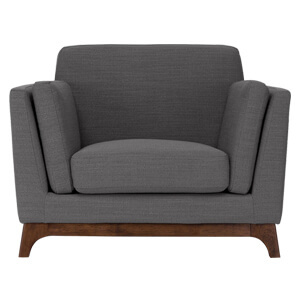 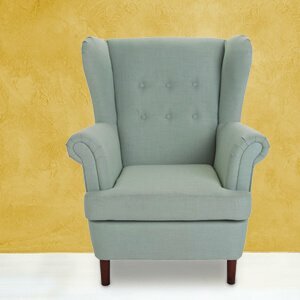 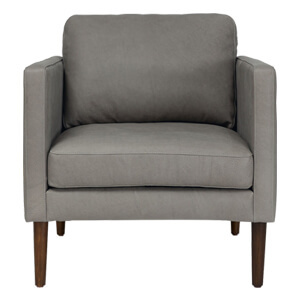 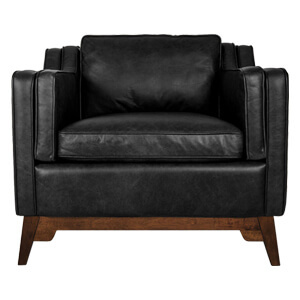 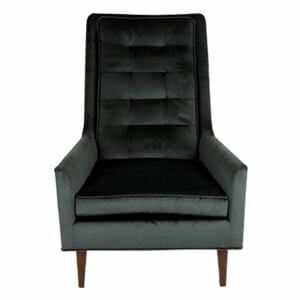 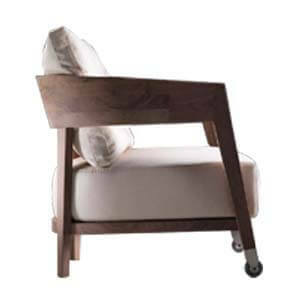 The chair offers a wonderful mix of style, comfort, and practicality, proving a quintessential part of the living space. 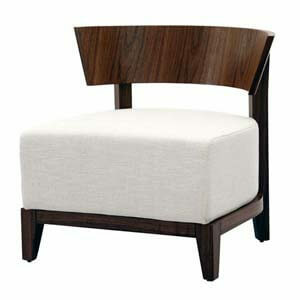 In their innumerable forms and style, they beautifully complement the décor and other furnishings too. 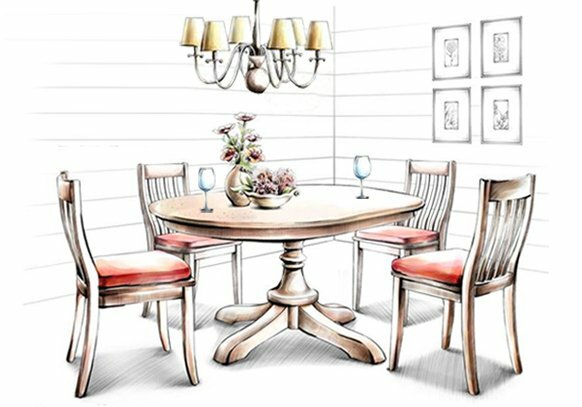 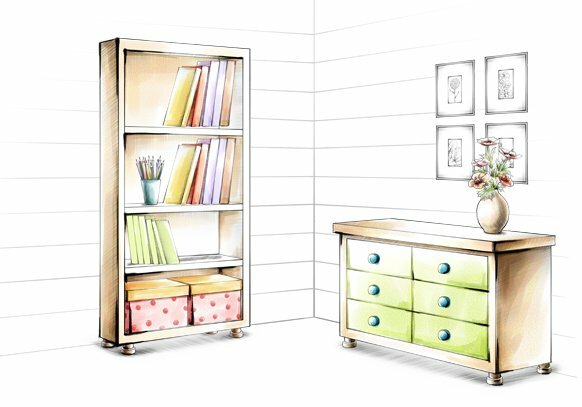 From living room to dining room, bedroom to outdoors, there is one to accent every room. 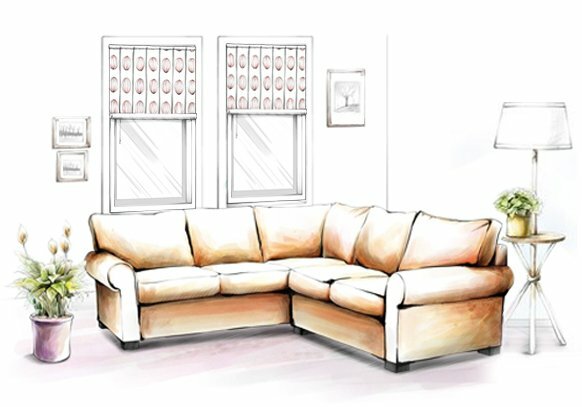 Each space in a house is distinct as are its residents. 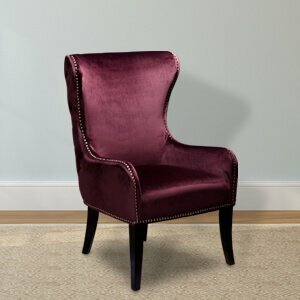 So complement each with the right kind of chair. 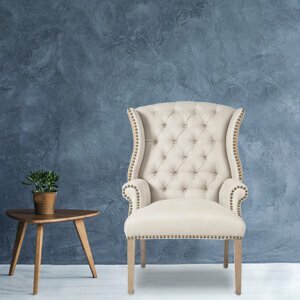 Afydecor specialises in handmade wooden chairs. 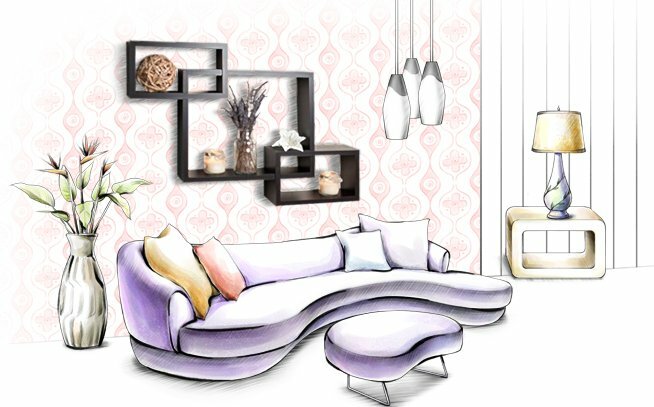 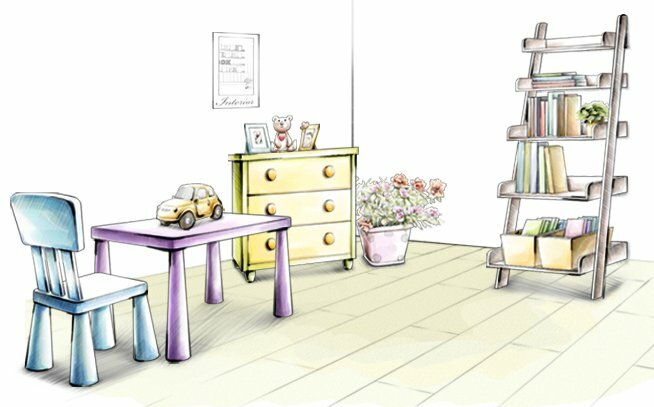 Choose from our extensive variety to accent each interior space in a way that complements your style and décor. 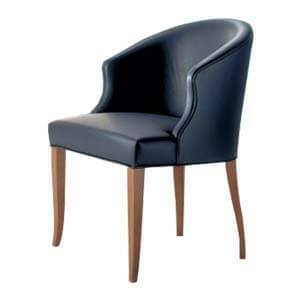 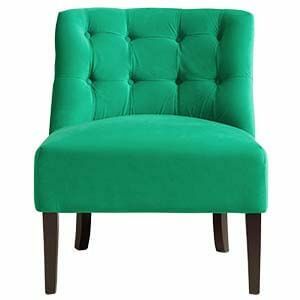 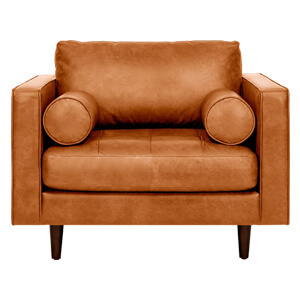 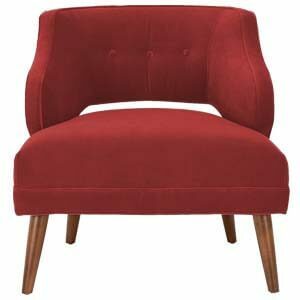 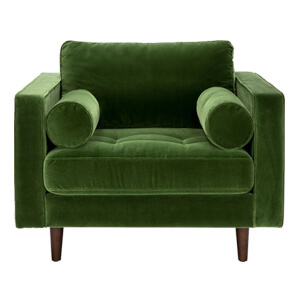 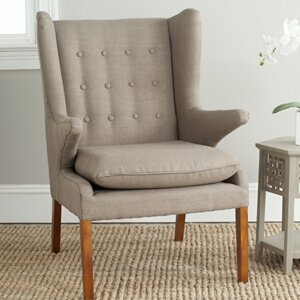 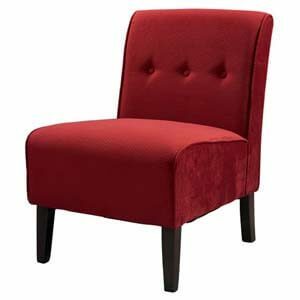 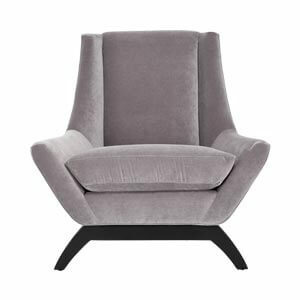 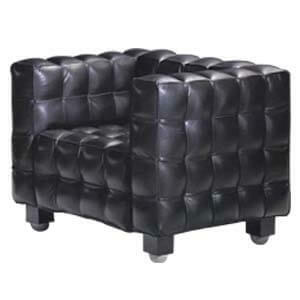 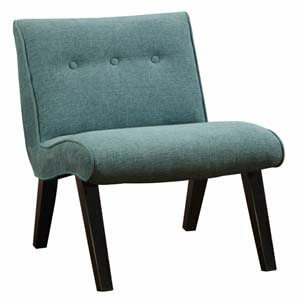 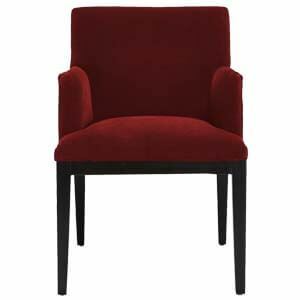 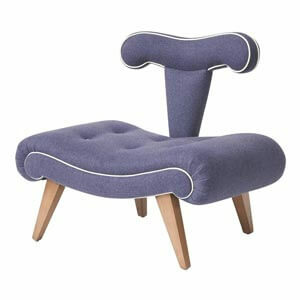 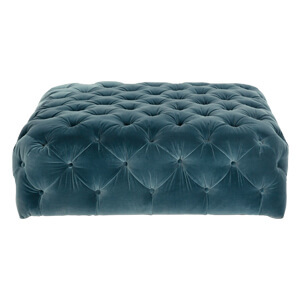 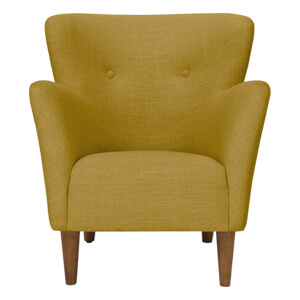 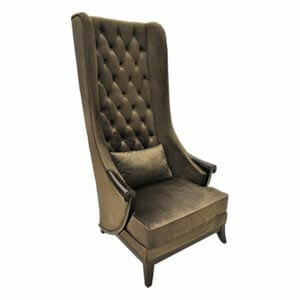 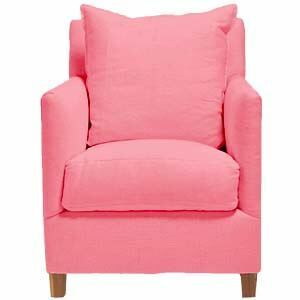 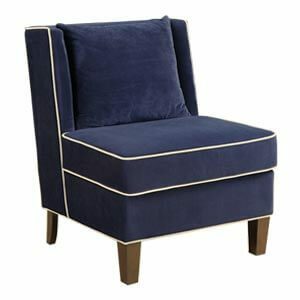 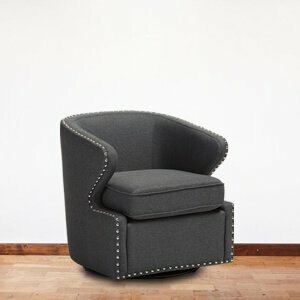 An embellished wingback and ottoman for the living room, contemporary dining chairs in the kitchen or dining room and a sleek slipper chair for the bedroom. 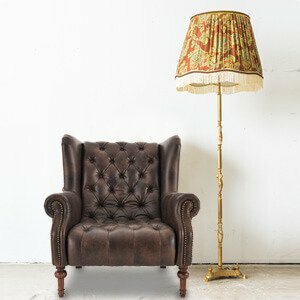 With a right mix and match of these give your living space its own unique individuality. 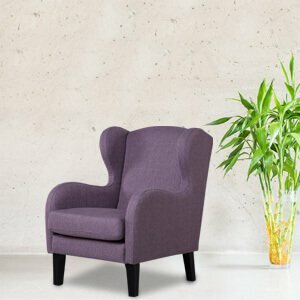 In tune with the latest style and trends globally, Afydecor offers a wide and colorful collection of chairs for the home. 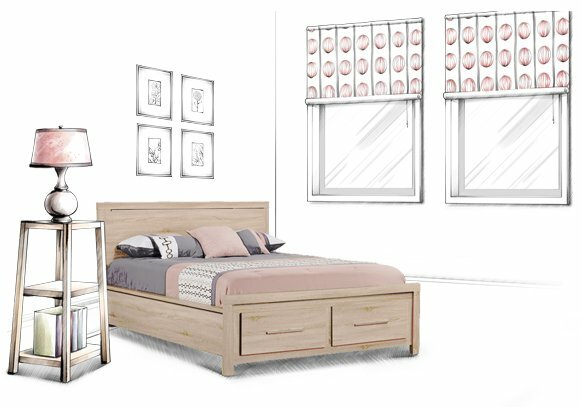 Classic, modern, contemporary and transitional–there is more than one style and kind in our collection to suit and complement your home décor. 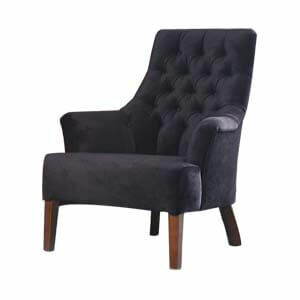 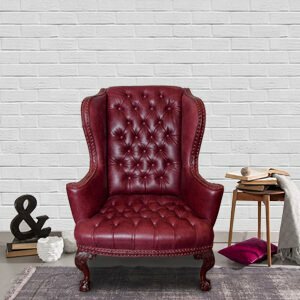 Our aesthetic range of accent chairs in form of wingbacks, ottoman, dining and slipper chairs are statement pieces in their own right. 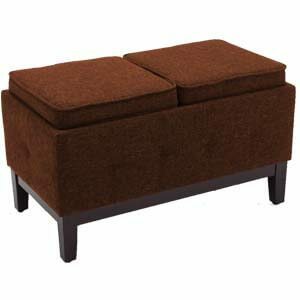 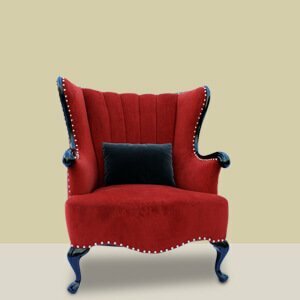 Handcrafted, made in India using a variety of best materials in form of wood, finish and upholstery, each piece speaks of excellent craftsmanship. 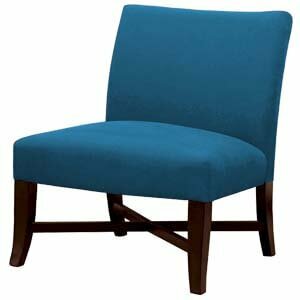 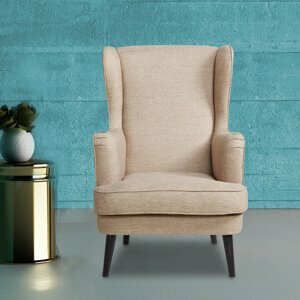 Browse through our extensive and new collection of chairs online and buy a chair of your choice at discounted price with affordable EMIs and free shipping. 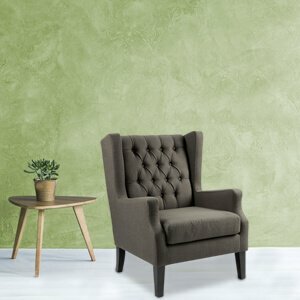 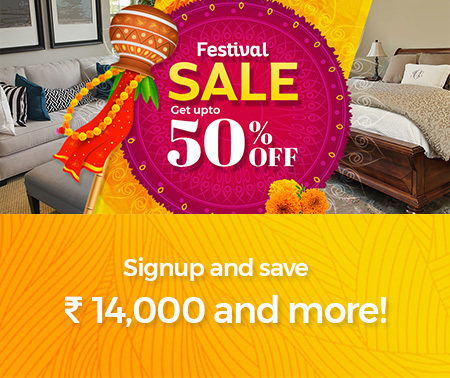 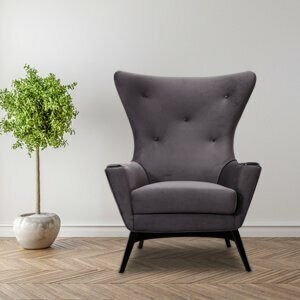 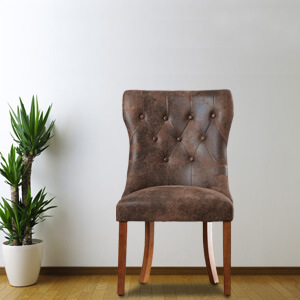 Afydecor with its user friendly online furniture store offers a never before shopping experience that makes buying chairs online simple, secure and rewarding.